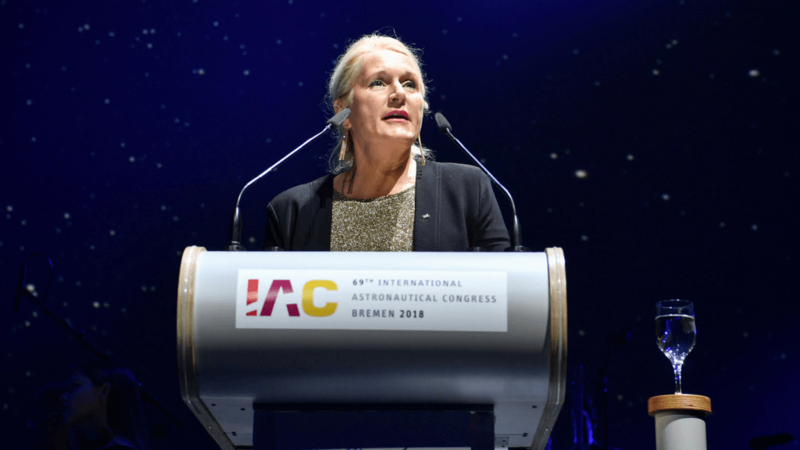 Pascale Ehrenfreund, research professor at the Space Policy Institute, was elected last week as the new President of the International Astronautical Federation (IAF). This new role is particularly exciting and makes history, as Dr. Ehrenfreund will be the first woman to serve as President of IAF! Congratulations to Dr. Ehrenfreund!